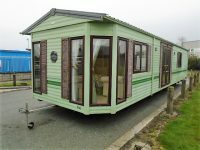 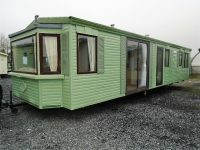 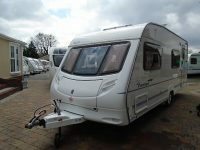 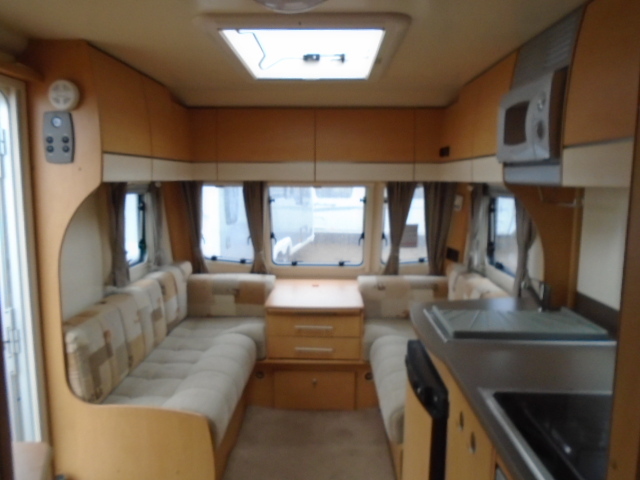 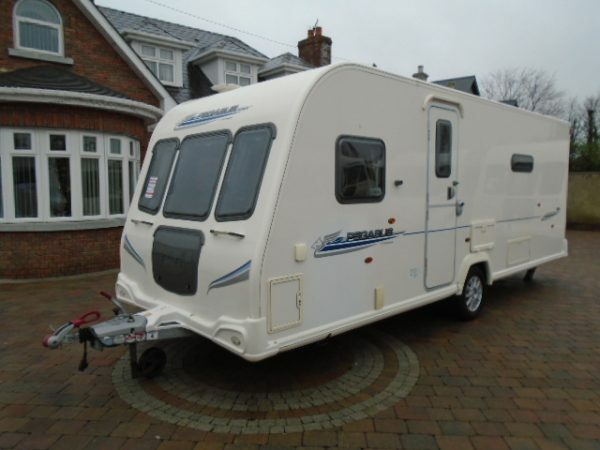 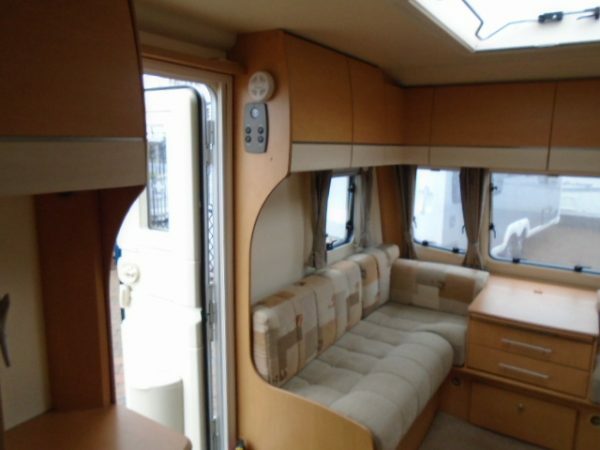 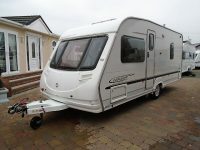 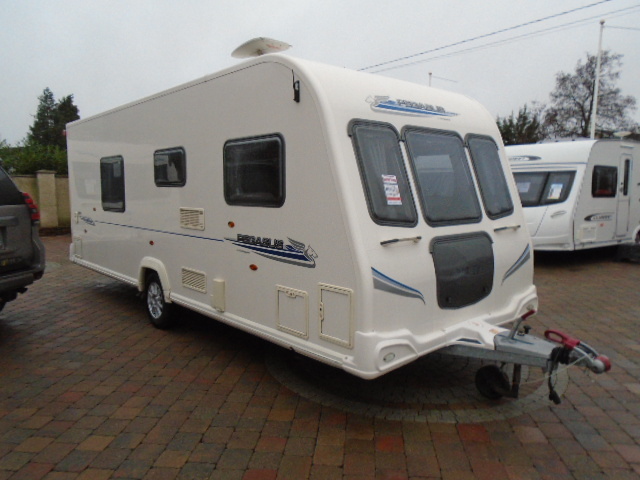 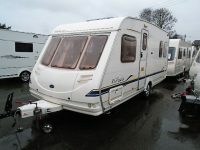 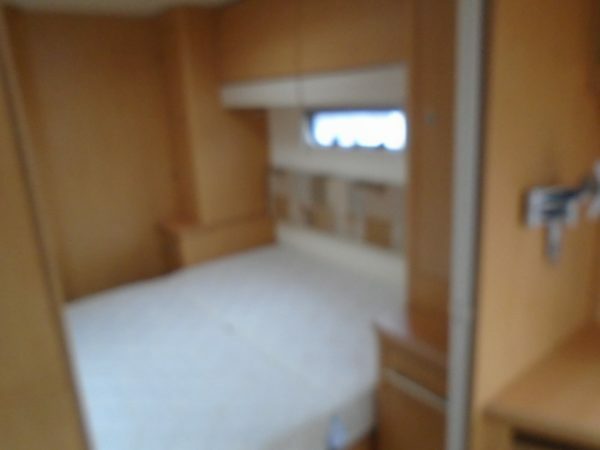 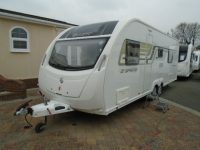 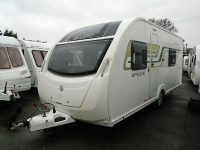 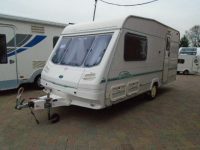 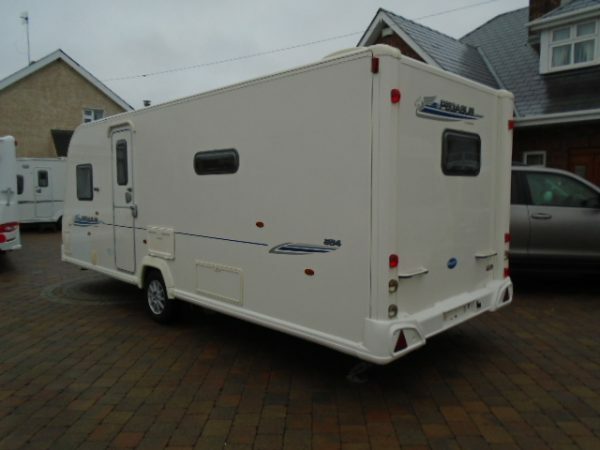 This van from Bailey has hugely popular layout but at a fantastic price. 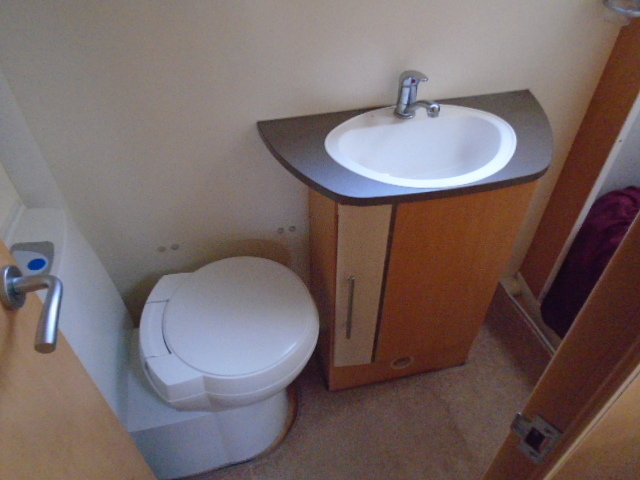 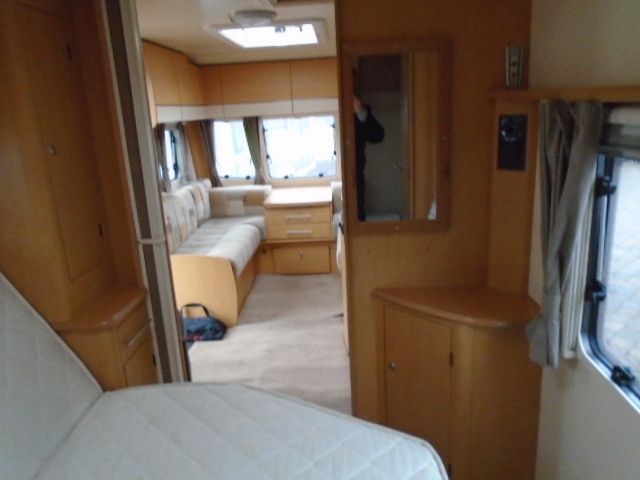 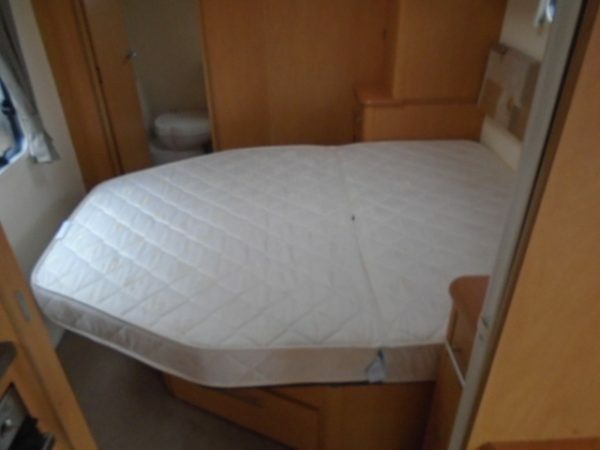 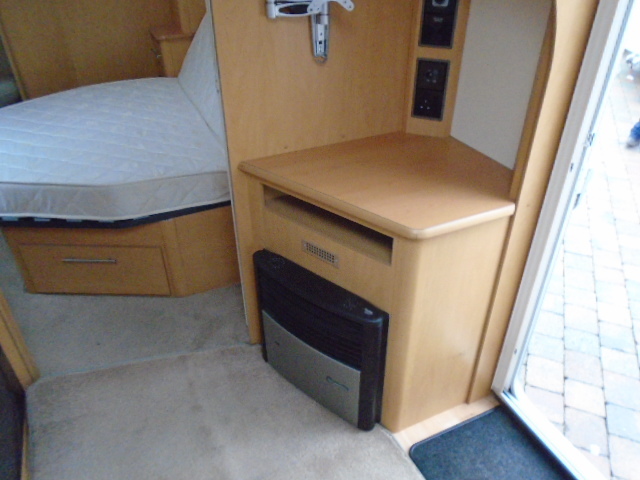 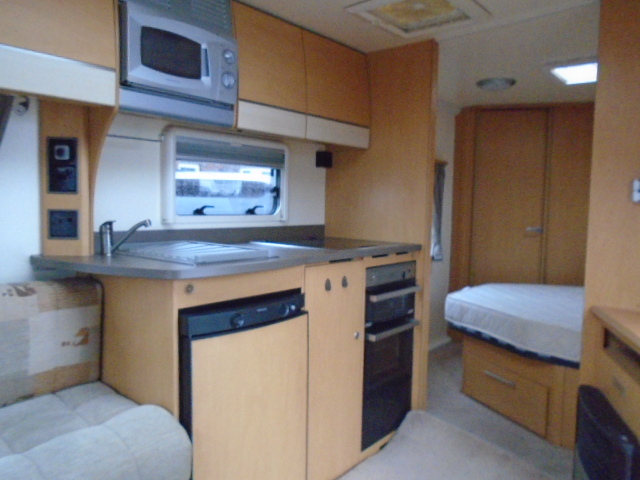 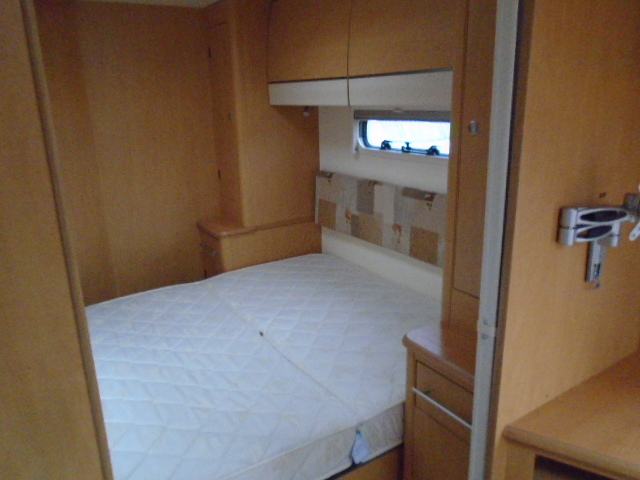 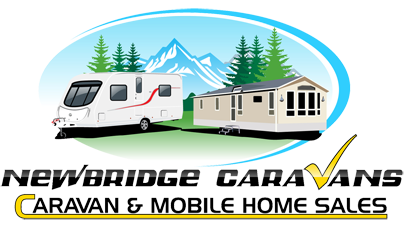 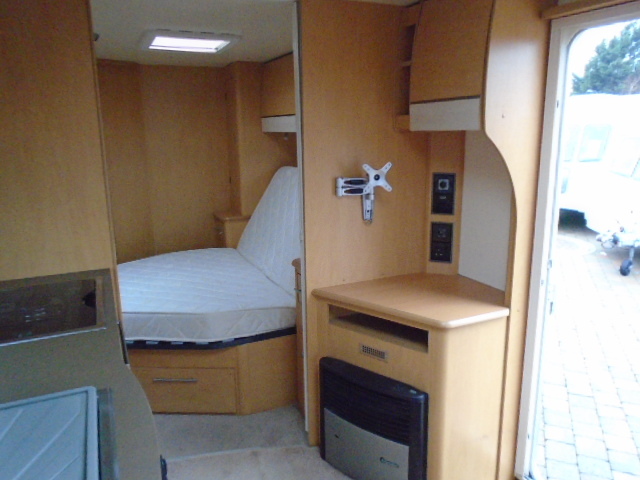 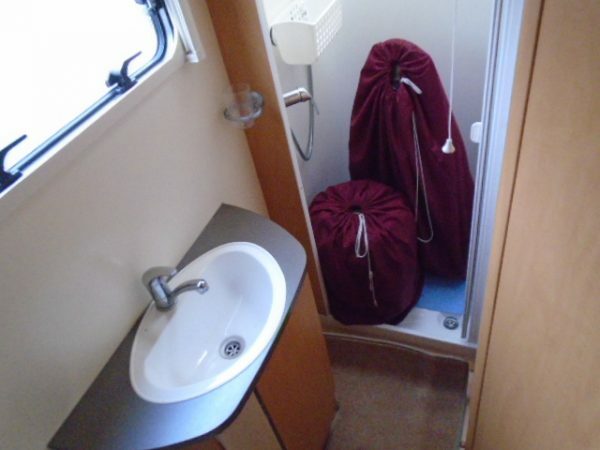 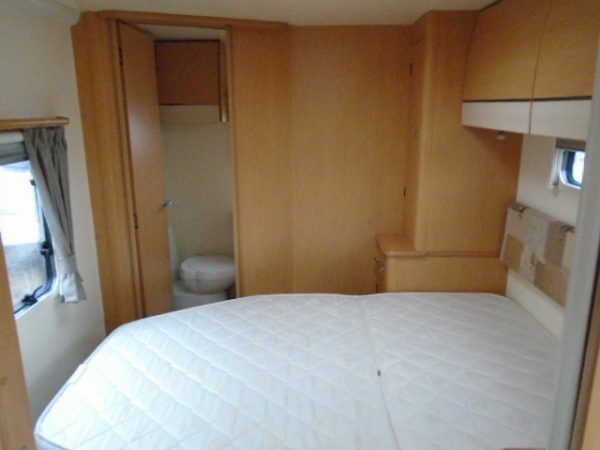 The Pegasus 554 features a transverse island bed, rear wash room, central kitchen and parallel bench seats to the front. It also includes microwave, external BBQ and mains points, alarm, omnivent, AL-KO ATC stability control . 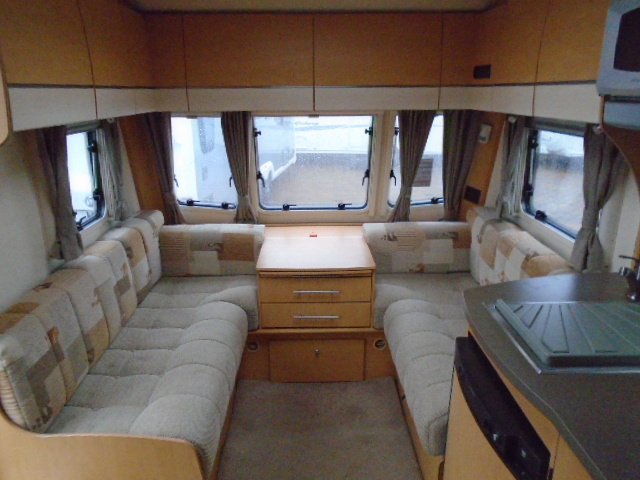 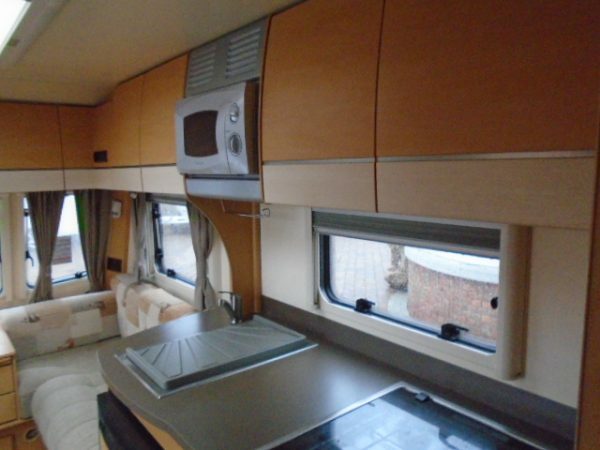 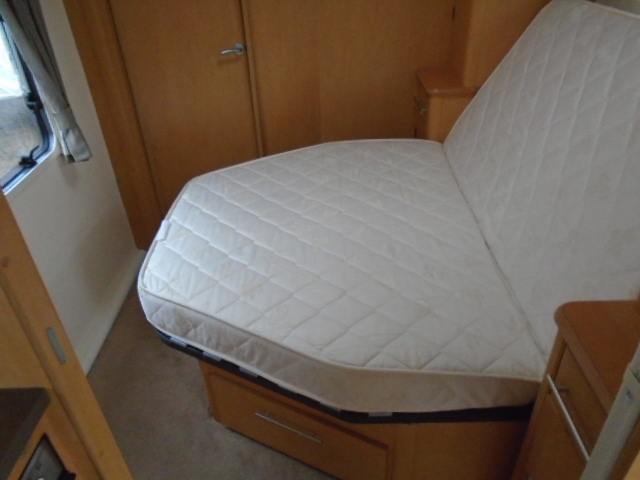 As well as having the quirky fold up bed this 554 also comes with the wrap around seating cushions should you wish to convert the front seating into a ‘U’ shape. It is in excellent condition and is well worth viewing. 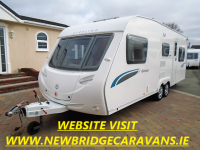 For further information please contact us on 0879013075 and ask for a member of the sales team.